We are collectors and reenactors with a passion for World War II, collecting and recreating quality reproduction dog tags. 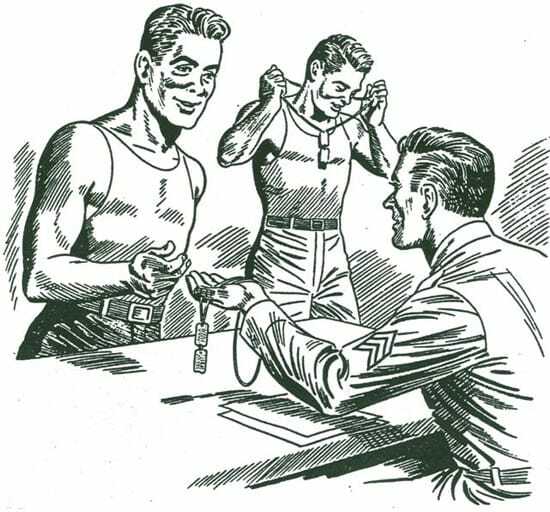 We can help you create exact reproduction dog tags to put the finishing touches on your WWII Impression or help recreate your grandfather’s Dog Tags . We can also create any era Dog Tags, from World War II to present day. If you have any questions please contact us at via eMail or call (480) 390-5110.